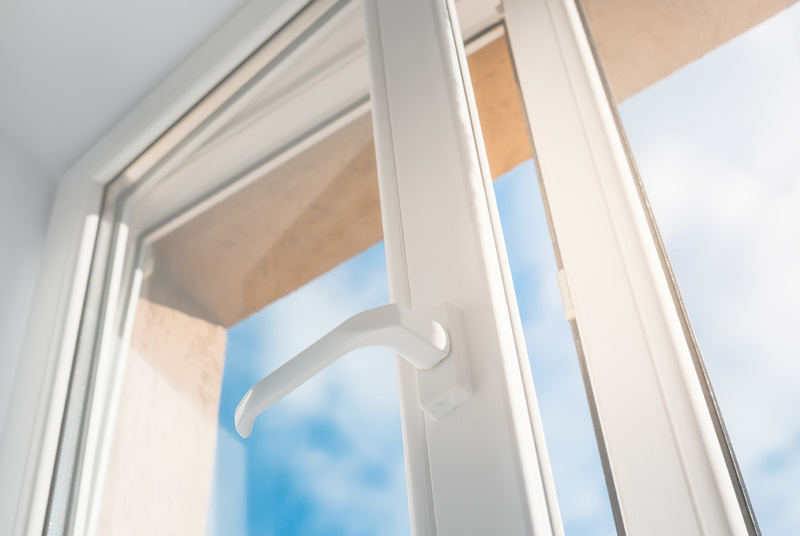 At Park Glass our Triple Glazing is the ultimate window choice for customers wanting to save energy, reduce their energy bills, reduce their CO² footprint and enjoy a warmer, more comfortable home. 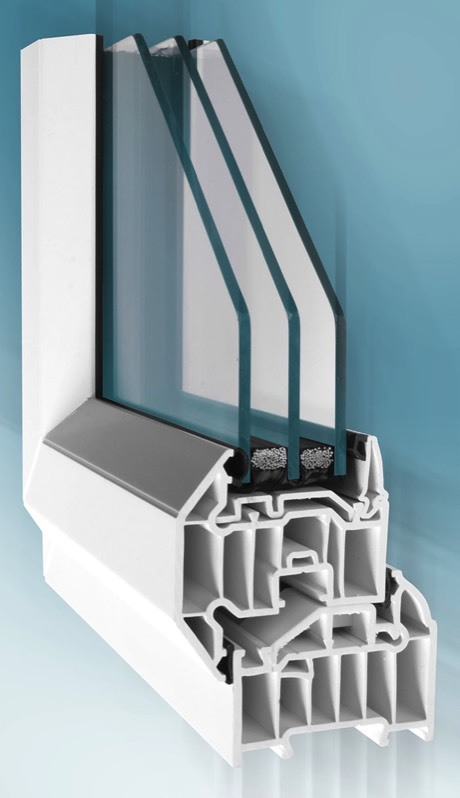 Industry leading 6 chamber PVCu frames and sashes for optimum insulation. Structural PVCu. This means no heat conducting steel and no need for thermal inserts. Three panes of glass let the sun’s warmth in, whilst reducing emissions that escape. Argon filled cavities and warm edge spacer bars create greater insulation performance. 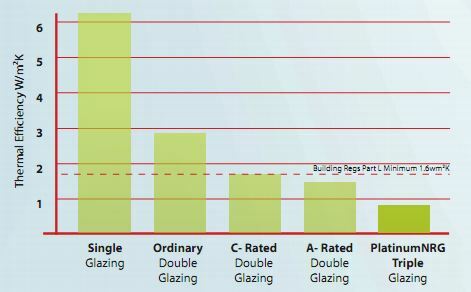 Our Triple Glazing far exceeds current Building Regulations on thermal efficiency and is Passivhaus Compliant. Passivhaus (Passive House) is the fastest growing energy performance standard in the world, delivering homes with excellent thermal performance and airtightness. For energy savings anywhere, our Triple Glazing from Park Glass is the premium service we offer to you.